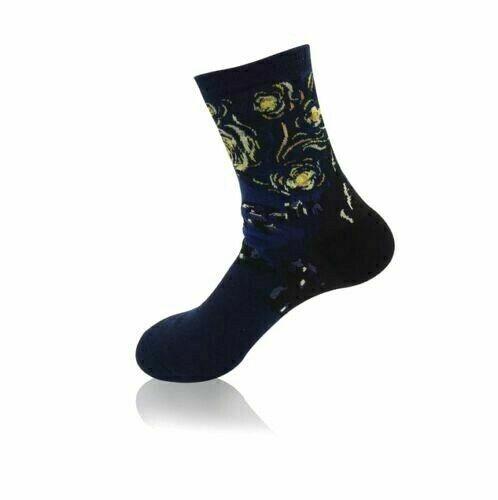 USA STOCK FOR FAST DELIVERY! 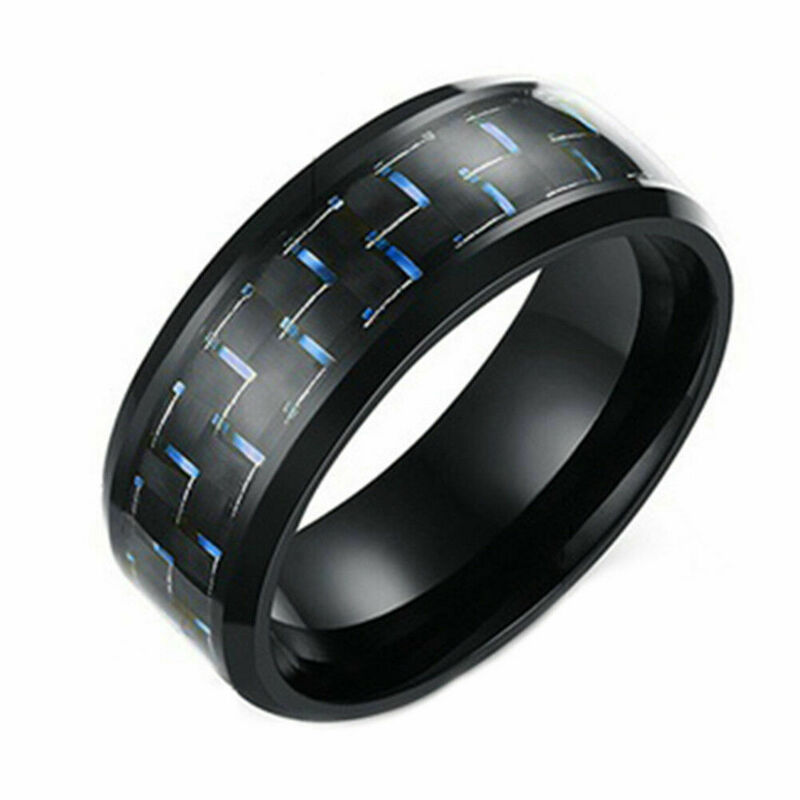 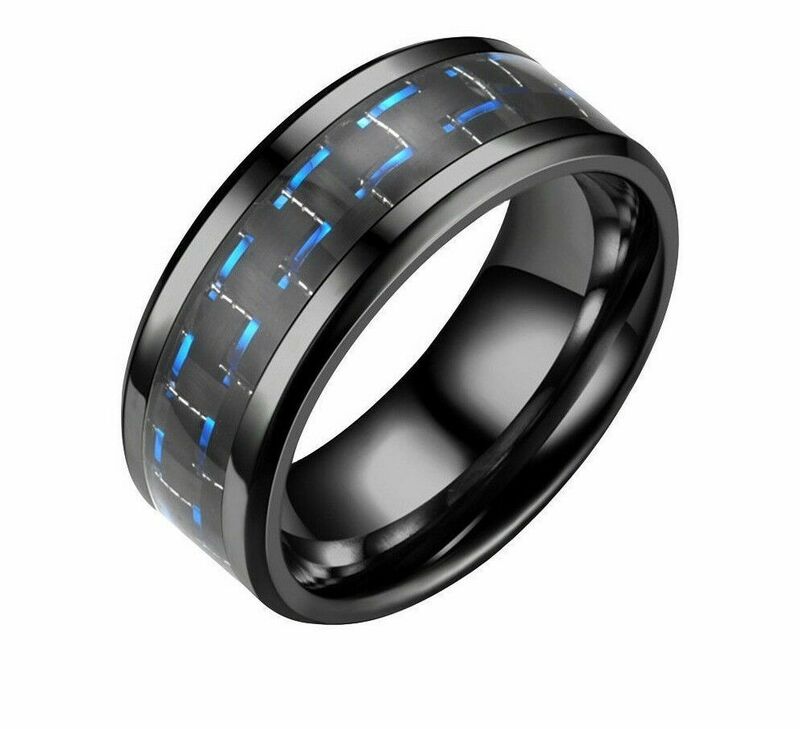 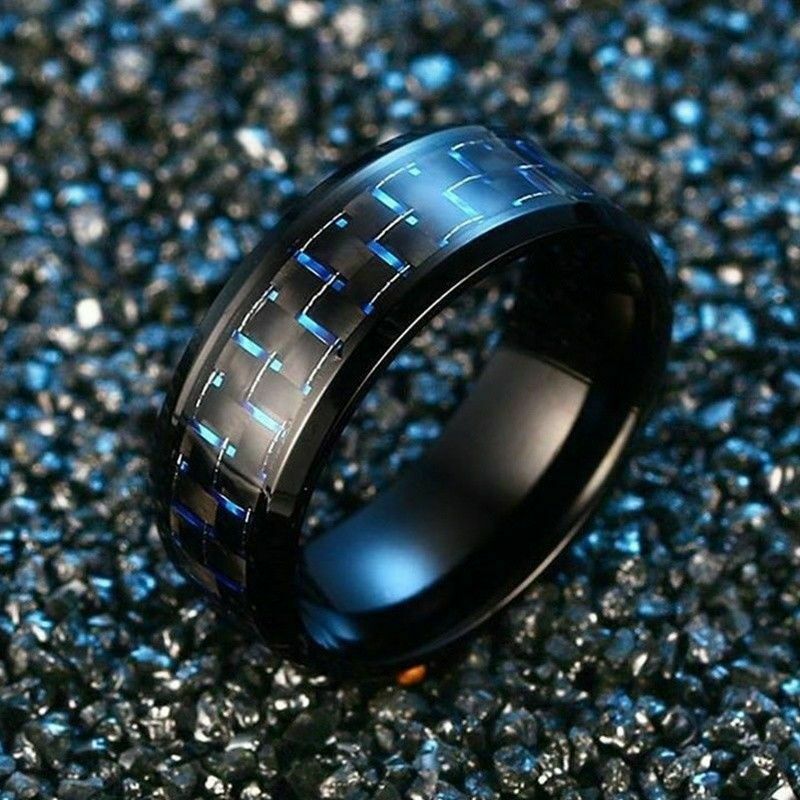 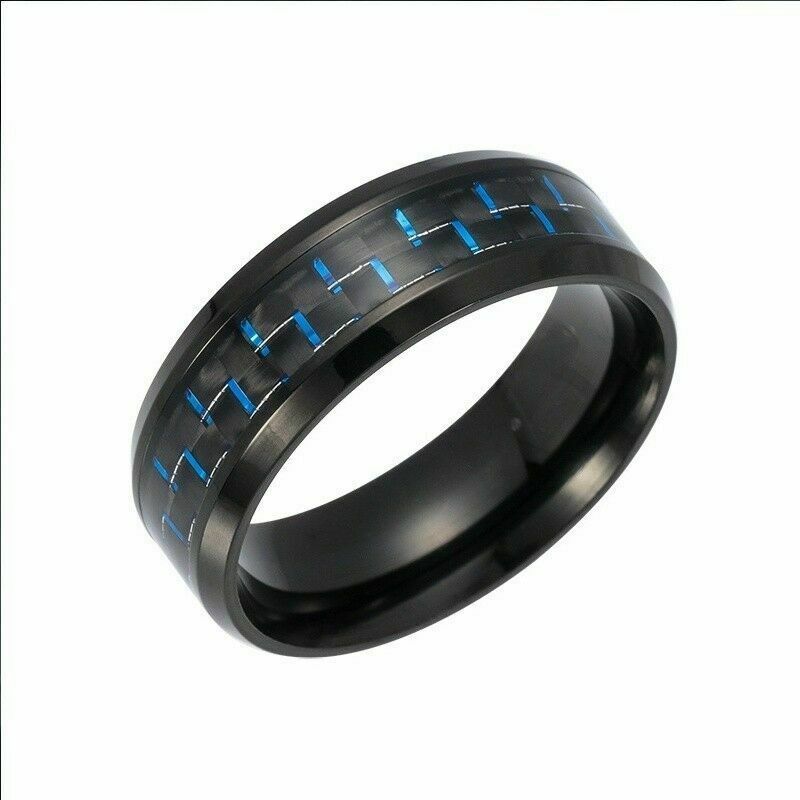 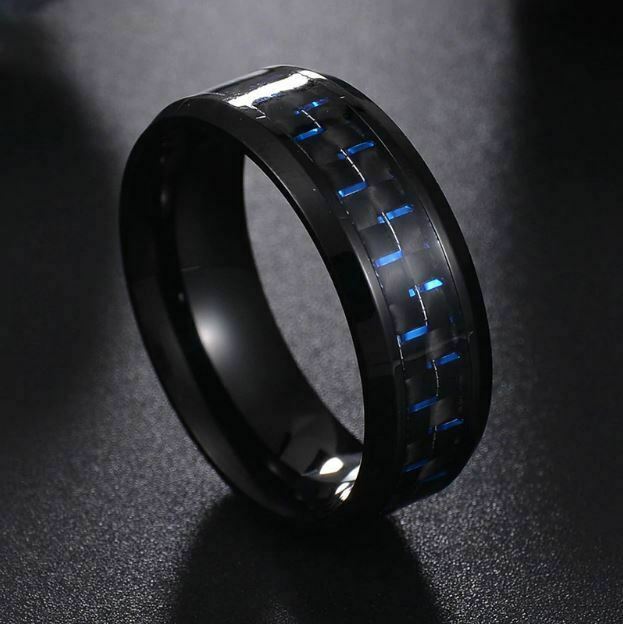 Brand new stainless steel blue carbon fiber inlay band ring (no box). 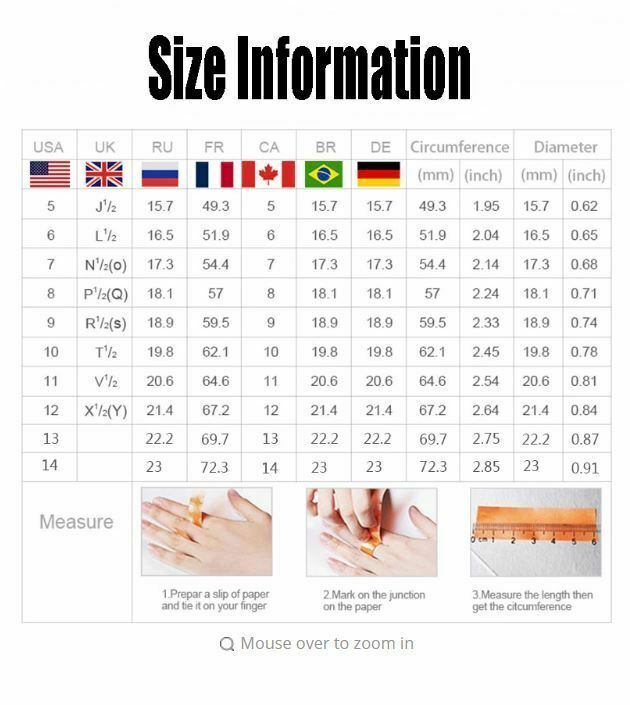 Please be certain of your size prior to purchase. 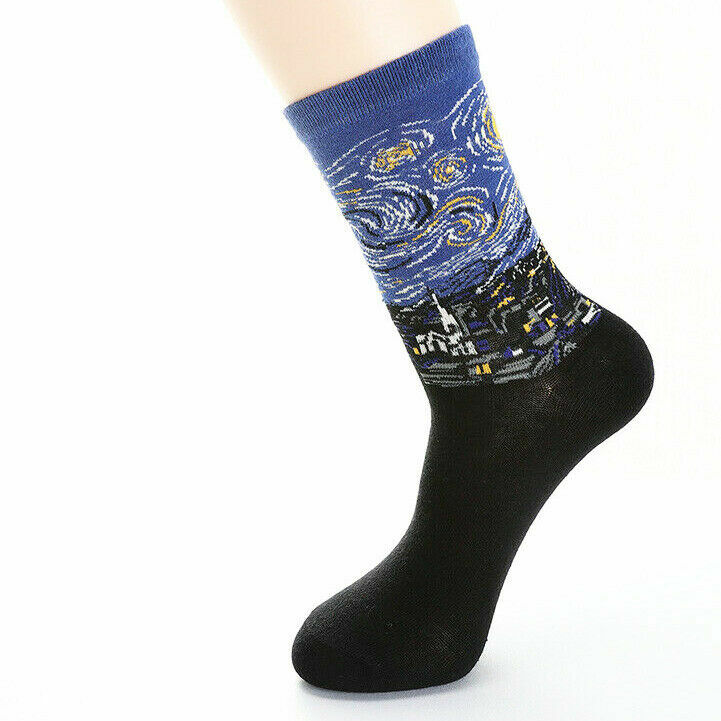 There are no returns for wrong size purchases. 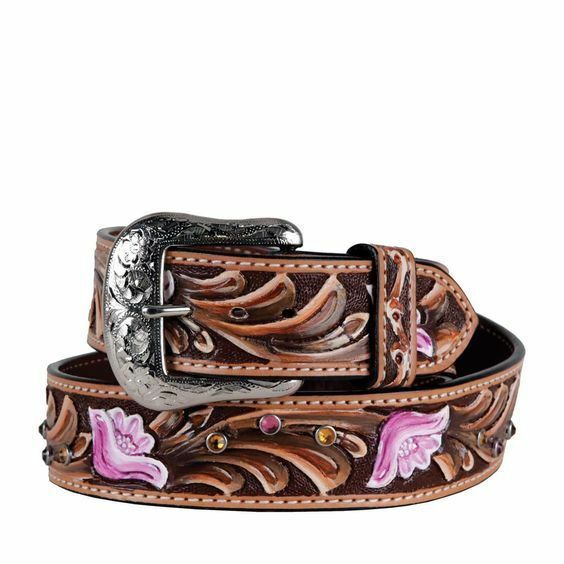 More sizes and styles coming soon!